The situation regarding Brexit is chaotic and fast moving, therefore between me writing this column and it being printed, we may well have seen the debate move on in another direction entirely. 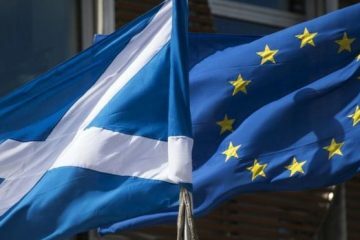 But what is hugely important is that health professionals in Scotland have given further advice on the preparations being made in the event of a no-deal Brexit and how this could impact the availability of medicines. 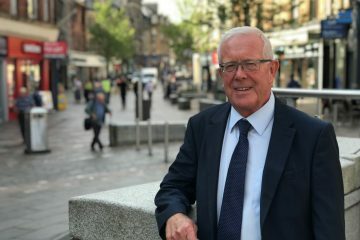 The Chief Medical Officer and Chief Pharmaceutical Officer have confirmed that the Scottish Government is working with all relevant agencies to ensure that people receive the medical supplies and medicines that they need, as far as is possible, if the UK leaves the European Union without a deal. The advice also assures that medical items and medicines that can be stored, have been stockpiled by the NHS. In addition to this, arrangements are being made to ensure that those medicines which cannot be stockpiled can be transported into the UK, including by air. In addition, assurances have been sought from the UK Government that, if there are delays at the UK Border, medical supplies will have top priority for entry into the UK. It is not recommended by the Government that members of the public, GPs, community pharmacies or hospitals stockpile medical supplies. The advice does recognise that shortages may unfortunately occur, but that NHS Scotland will do its best to manage the situation if necessary, and will seek to provide alternatives to treatment and medicines whilst the regular supplies are restored to normal levels. I commend the efforts being made by organisations across the country in order to tackle the very real threat of leaving the European Union with no deal. As the MSP for an area that voted so overwhelmingly to remain in the European Union (by 68%), I would not be doing my job if I did not speak out against this utter madness. Therefore, I was involved in a debate in the Scottish Parliament last week on Europe and our place in it, and I would like to share my perspective on the situation we face right now. 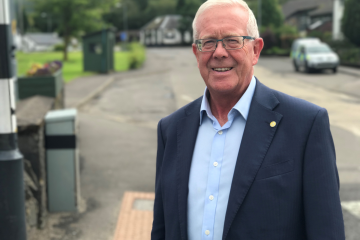 Last week, more than 12,000 Stirling people signed an online petition to revoke Article 50 and halt the process of the UK leaving the EU. The legal default position is that the UK leaves the EU with no deal. I have personally read the UK Government’s secret economic analysis (under the supervision of civil servants), where they confirmed that there would be an expected decline in the value of Scotland’s economy of around 9% given such a scenario. Indeed, their own impact analysis states that the Prime Minister’s own deal would hit Scotland’s economy, threatening thousands of jobs and potentially affecting overall day-to-day living costs. But Theresa May continues to ask MPs to choose between disaster of her own deal, and the catastrophe of crashing out of the EU with no deal. 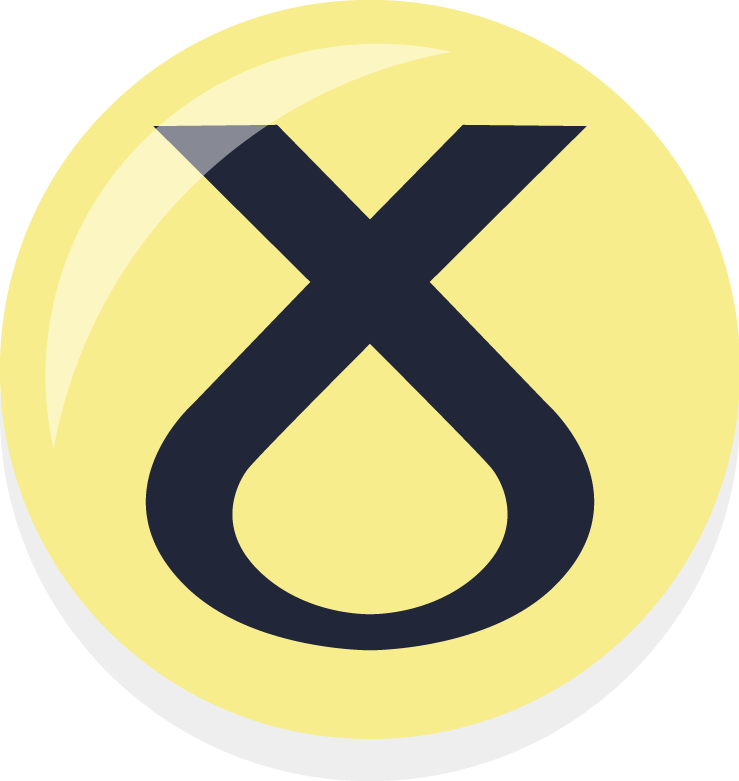 As a compromise, the Scottish Government put forward a series of proposals in 2017 for a Single Market and the Customs Union arrangement, therefore limiting economic damage caused by Brexit. However, this debate goes much wider than our economy. I campaigned against Brexit in 2016, and my mind has not changed. If anything, the past two years of shambolic negotiations have only strengthened my view that our place in Europe is crucial to our economy, social fabric and overall identity. And whilst the 62% of Scots who voted to remain are completely ignored by this Tory Government, I remain determined to work with colleagues across the spectrum – of all parties and of none – to see article 50 revoked and Brexit stopped. Then, the people must have a say on our future relationship in a People’s Vote referendum on our EU membership.